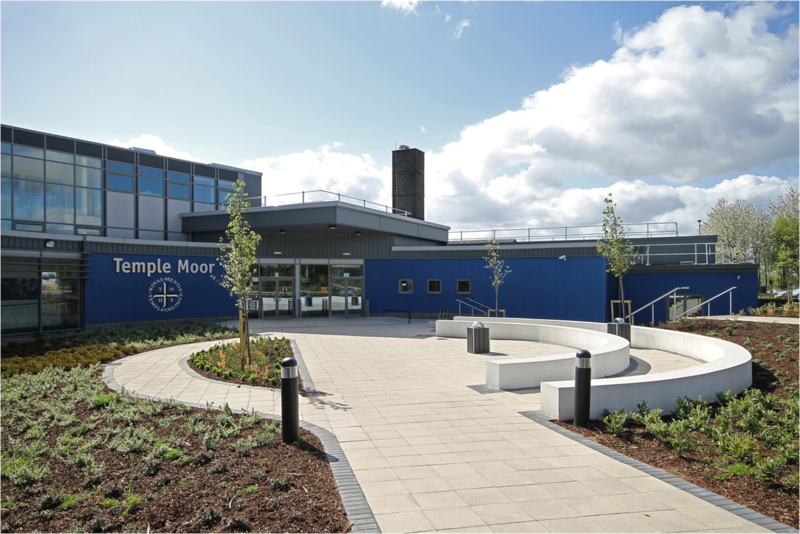 Temple Moor High School Science College required a flexible service which gave them greater control to prioritise on-site work and at a reduced cost - RM Education's Flexible ICT Support Service was the perfect solution. Dave Noble is the Business Director at Temple Moor High School Science College and talks to us about his experience with RM Education. 1. Why did you choose to opt for the new flexible service? We chose to opt for the new flexible service for two main reasons. Firstly, to give the school greater local control for the prioritisation of on-site work and the flexibility to determine the focus for project work. Previously the Managed Service contract was under direct local authority control with restrictive key performance indicators which reduced the ability of the school to influence local priorities. Secondly, like most schools, we were under pressure to reduce costs. The new flexible service provides significant cost savings to the school compared to the full, local authority controlled service contract. 2. What have been the main benefits for you as a school? The main benefits to the school have been a complete focus on our priorities and swift responses to issues that affect teaching and learning. No more frustrations where immediate needs were delayed due to the need to meet local authority key performance indicators which were not relevant to the school. What you get in addition with RM Education looking after your network is security and peace of mind. This is the key difference and benefit when compared to an in-house solution. If there is a major 'disaster recovery' issue, we have the backing of a large organisation behind us to support if needs be. This is key in showing the school has mitigated significant risks to its operation. Ultimately there is a consistency in management, with best practice policies and procedures in place so we're not faced with the danger of all the key knowledge being in one person's head. 3. How involved is the school day-to-day in setting priorities? We have a good balance of involvement to ensure we are getting the best value out of the service. With regular meetings between the school and RM Education, there is a good level of understanding on both sides. RM Education understands the school, staff and student needs. Ultimately it is about having open, honest, effective working relationships, with a focus on getting the job done. 4. Has it been a problem having a service without the strict key performance indicators and penalty regime of the old BSF service? There have been no drawbacks in not having the strict key performance indicators and the penalty regime of the old BSF service via the local authority. The local authority key performance indicators didn't reflect how schools felt about the service received. The key hard measure we now look at is the open call queue. However, we also monitor if projects are delivered on time. It's all about having an effective local relationship and ensuring RM Education is delivering the service we want. 5. Does RM Education help with ICT planning and innovation/strategy? RM Education does help with our ICT planning. For example, we know that when software support is going to end of life and an upgrade is required, we can build a future plan of requirements. 6. Would you recommend a flexible service to another school instead of bringing the service in-house? If so, why? Yes I would recommend a flexible service to other schools in place of bringing the service in-house. As stated above, it is all about peace of mind to ensure your network has the backup support required. However, to be successful you need a partnership with clear focus, accountability, good communications and the right relationship and we have all of this with RM Education.